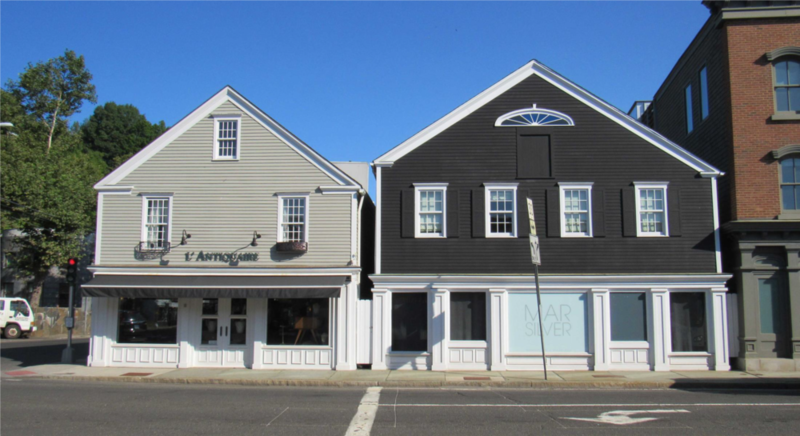 DETAILS: 14 Post Road West represents a unique opportunity tolease a retail space that has been substantially upgraded by the previous tenant. A new occupant can take advantage of the $200,000+ of tenant improvements invested in this space. The location is ideal for any business: downtown, highly visible and very accessible, yet very private if so desired. Contact us about 14 Post Road West.